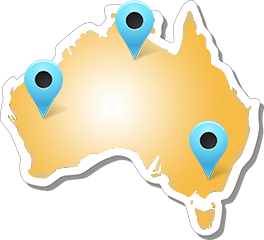 Paddle Australia’s best sprint paddlers from around the country as well as a strong international contingent will come together in Adelaide, South Australia this weekend (7-9 December 2018) for the Canoe Sprint Grand Prix 1and the start of the Australian summer sprint series. The event will also feature the South Australian Sports Institute (SASI) based national women’s canoeing program as well as the comeback of Paddle Australia’s former national team paddler Bernadette Wallace (QLD) in the new women’s canoe boat class that will premier at the Tokyo 2020 Olympic Games. 141 athletes from five countries will contest 72 events across the three-day regatta with heats starting tomorrow, Friday, 7 December 2018 at West Lakes. The Australian contingent will be spearheaded by Olympic champion and Rio 2016 bronze medallist Ken Wallace (QLD), who is back in competition after deciding not to contest the international season and focussing on training at home earlier this year. Wallace will be up against a strong field, including Rio 2016 Olympic silver medallist Maxime Beaumont from France, who is currently making the most of Australian summer and training in Adelaide. Other international paddlers, who are taking advantage of some extended summer training, include Germany’s 2018 men’s K4 500m World Champion Max Lemke and Swedish Olympian and 2018 World Championships bronze medallist in the women’s K1-200 Linnea Stensils as well as other paddlers from France and Singapore. 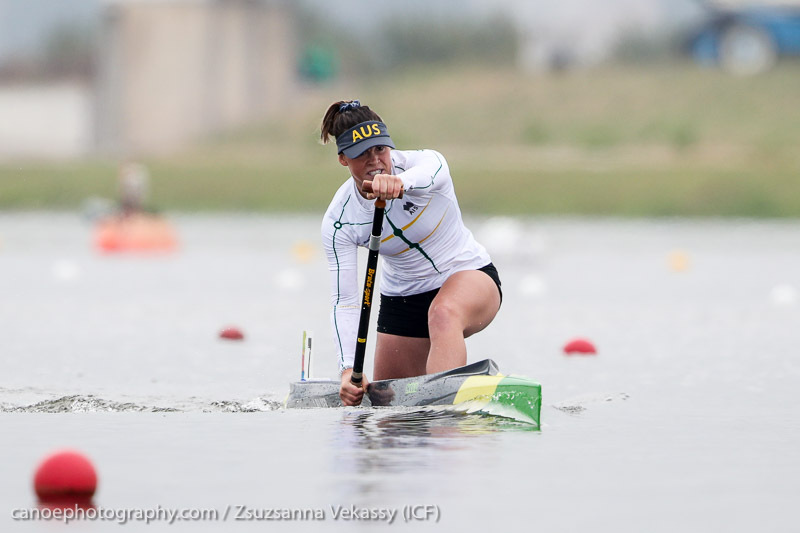 With just 18 months to go to the Tokyo 2020 Olympic Games, the Grand Prix One kicks-off the season that will see Australian paddlers vying for national selection in March with the goal to qualify for the 2019 ICF Canoe Sprint World Championships in Hungary at the end of August. The 2019 Canoe Sprint World Championships will be the Olympic qualifying event to secure national quota spots for the Tokyo 2020 Olympic Games. 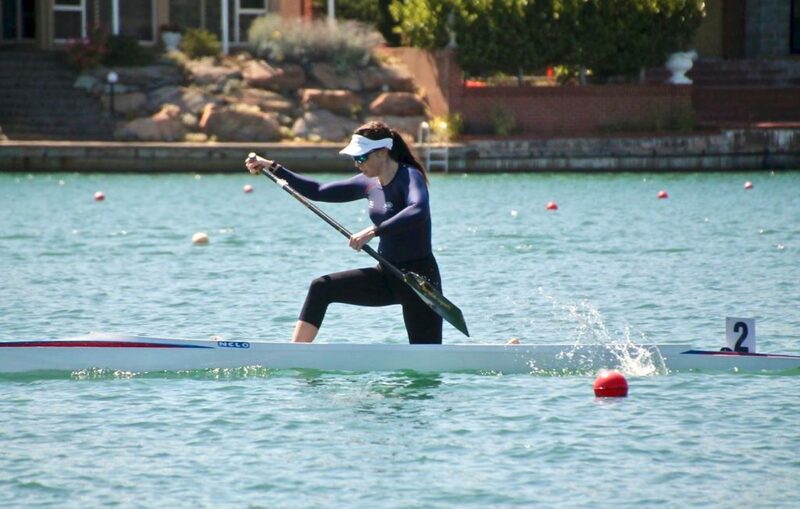 For most paddlers the Canoe Sprint Grand Prix One is the first hit-out of the season on a long road ahead, but for former national team paddler Bernadette Wallace racing at West Lakes this weekend has an extra and much more personal significance. 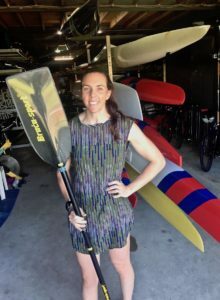 The 29 -year old will not only return to the national sprint racing scene after a touch with cancer (melanoma) in 2016, but it will also be one of the first national trials in a new boat class, the women’s canoe, for her with the class added to the Olympic canoe sprint program at Tokyo 2020. “This is my first national series race since 2016 and the first time I’ll be lining up with half a blade and no rudder, the canoe. 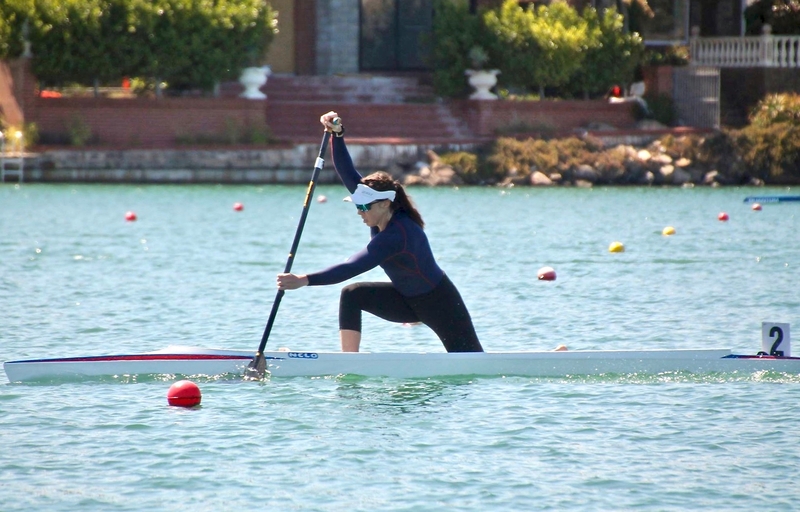 My last ‘race’ in the single kayak was at the 2016 Olympic trials in Adelaide with my neck stitched up post surgery, so it is fitting I am picking up on the same course where I left off,” Bernadette Wallace said. “I had no realistic hope of making the team at that point, but I just wanted to line up. Since then I have travelled around the world twice, lived and coached in Canada, coached our Australian Olympic Hopes Team, saw my brother steer the K4 to a World Championship title, worked on the Commonwealth Games, been an aunty, gone back to University and generally had a crazy time just living life,” Kenny Wallace’s sister added. “Somehow all of this added up to me being back here in Adelaide, back on the start line this weekend but in a canoe! It has always been a plan in the back of my head that if I pitched the trajectory in range, I might end up back here, if I still wanted to. This decision has not been without a great amount of challenge physically, mentally and the support from my family, friends to actually pull through. And most importantly with great luck with my health,” Wallace reflected on the battle she has been through in order to get through treatment and back into training. The Gold Coaster moved to Adelaide a month ago and has joined the national women’s canoe program that is run in collaboration with the South Australian Sports Institute (SASI) at West Lakes. Under the guidance of national coach Duke Ruzicicshe has been training with a group of girls, including 22-year old 2018 Senior A and U23 team canoe athlete Josephine Bulmer, who made her first ever international Senior final in the C1 200 this year. Bulmer also won the B-final at the ICF Canoe Sprint U23 World Championships. Ruzicic is the former national and Olympic coach of the Serbian National Women’s Team and has been coaching the group since 2017. The aim of the program is to continue building Australia’s women’s canoeing and ultimately secure Olympic qualification. “So I don’t want to call this a ‘comeback’, it is a different sport. 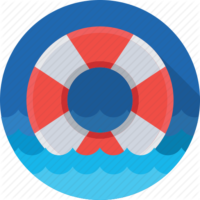 I had my time in the kayak and this is a new beginning in the same community on the same course. If it was a ‘comeback’ I wouldn’t be so worried about staying in my lane or falling in,” Wallace laughed. But ultimately it is all about the Olympic dream as Wallace admits, but not only her own, but also that of the sport as such. Racing starts at West Lakes tomorrow, Friday, 7 December and concludes on Sunday, 9 December 2018.